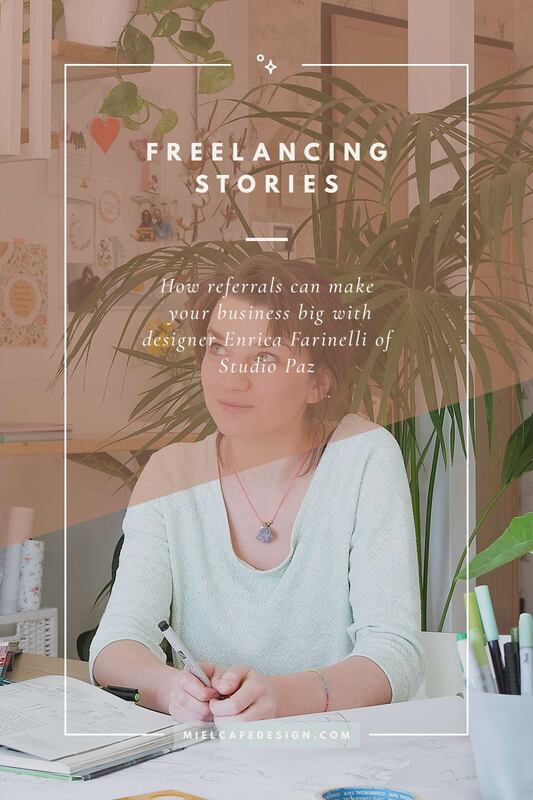 In this episode of Freelancing Stories I was excited to interview garden, interior and graphic designer Enrica of Studio Paz and blogger over at Paz Garden. 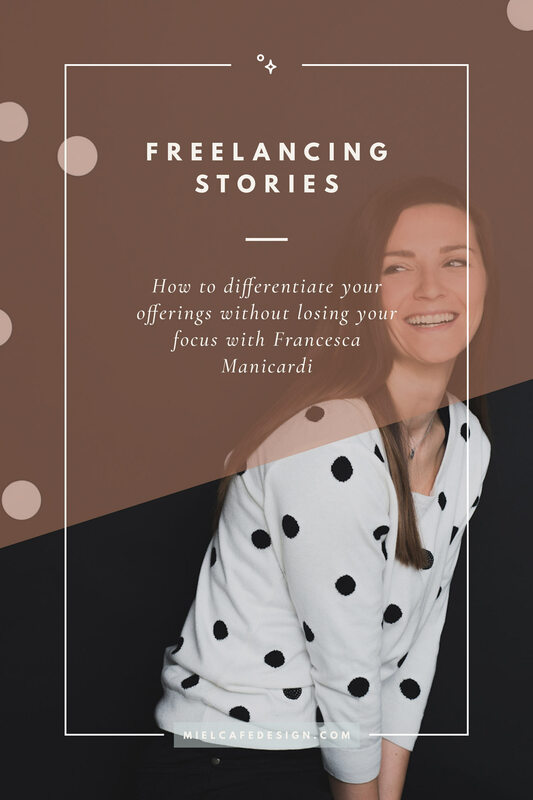 Enrica not only has been one of my most inspiring clients recently, but is also a fountain of knowledge of all things freelancing. 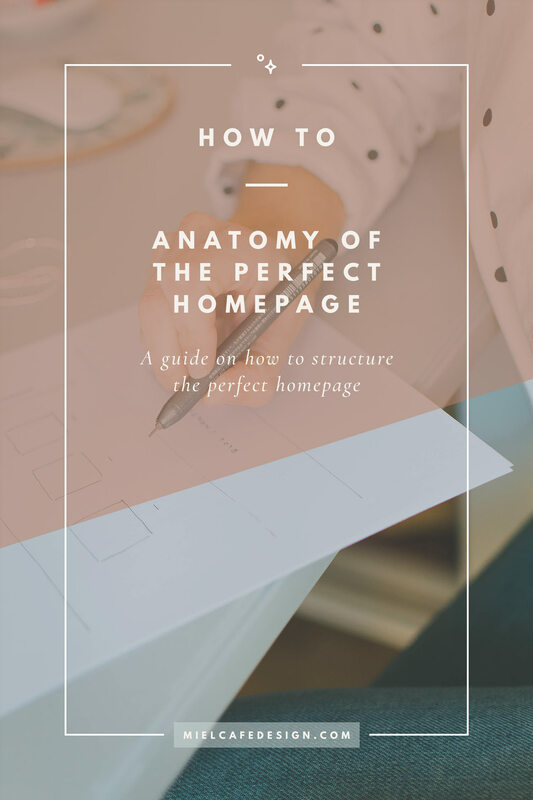 Running her own business for over 11 years (that’s a lot) and initially using MySpace as portfolio, she successfully launched and kept alive her and his partner’s studio at the time when websites were far from daily reality. And she’s sharing how this is all possible and how referrals can make your business big, in today’s interview. I work in graphic design and creative direction since 2005, and I specialised in interior design in 2009 after dropping journalism at university. 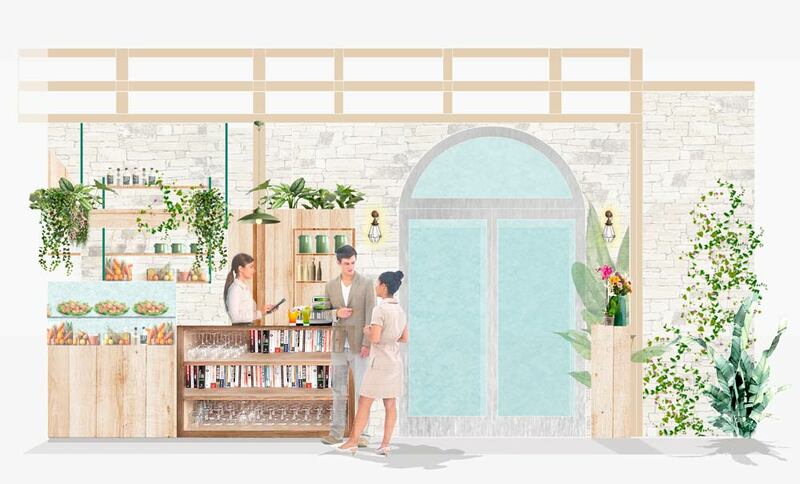 Together with my partner, who’s an architect formed in Switzerland, we founded Studio Paz, a creative atelier specialised in scenery architecture, home styling and interior decor. We design gardens and all kind of outdoor spaces (pools, pergolas, furniture, all included) but also restyle and decorate interiors. I also keep following some graphic and illustration side-projects, even if that means overbooking myself a bit too often! My passion was born when I did. I can’t remember wanting to do anything different. I’ve drawn and designed ever since I was a little child, together with writing which is another passion of mine. 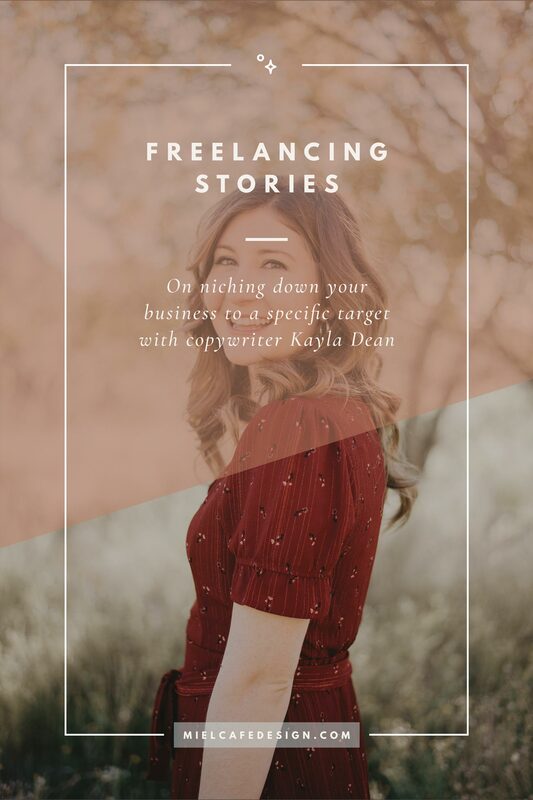 I decided I wanted to work as a freelancer very early, in 2005, after trying many different 9-5 jobs (I worked as a secretary, waitress, and many others…) and after meeting my partner who pushed me to take the leap and try working for myself. After a couple of years and a pretty big project with a clothing line in my area, I decided to just go for it in January 2007. In the beginning it was mainly some lust for freedom and the willing of being my own boss and do things my way. But I was 23 and I completely ignored I would see freedom very rarely. However I never wished I took a different path. Instead I can now say working freelance is an idea of myself that simply always existed in my mind. I always dreamed of making the world a little prettier, one step at the time, with my creative contribution. When, growing up, I realised design, as a rational and well-thought action of planning, can make people’s life better, I knew it was my path to take. I realised I could live of my own passion when my partner proposed to hire me to help with some of his architecture projects. But also thanks to MySpace (the first ever social media that functioned as a proper musical or graphic portfolio) and the many followers I gained there, who not only followed and supported me, but also started commissioning interesting well-paid projects. That was the time I got my first feedbacks and referrals, and realised what I was doing could turn into a business. Feedbacks and referrals have always been a huge component of running a business for me. Even at that time, I quickly realised how referrals can make your business big! Difficulties are always too many and pretty much the same each freelancer deals with. 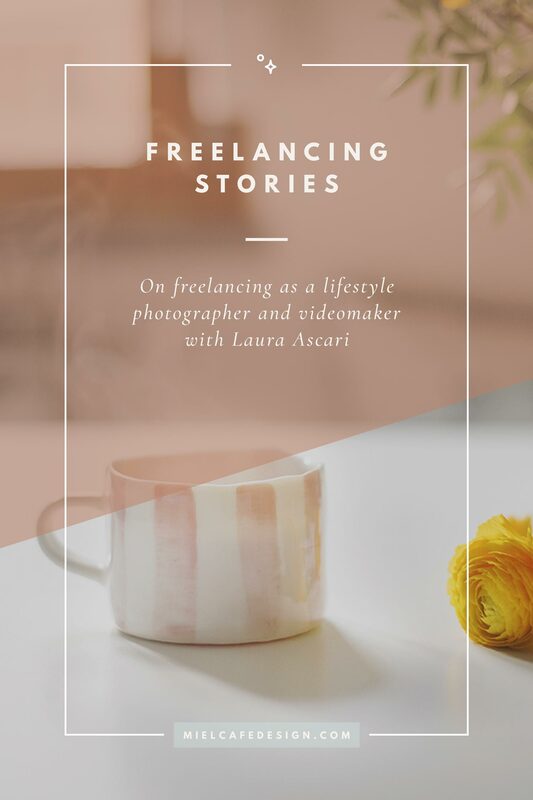 This is why no one will ever tell you working as a freelancer is a piece of cake. But as for me, I wouldn’t change one single thing! At the moment I’d say winning my shyness and realising I might have something to also teach to others, since I have a few years experience. My biggest life dream instead keep being cooperating with some big personalities of the design world. I think the biggest secret is working on quality, no matter what’s the request. In the studio we have always worked taking inspiration from the best personalities in each field. Never copying, but keeping the quality to the top, even just for the smaller projects or details. 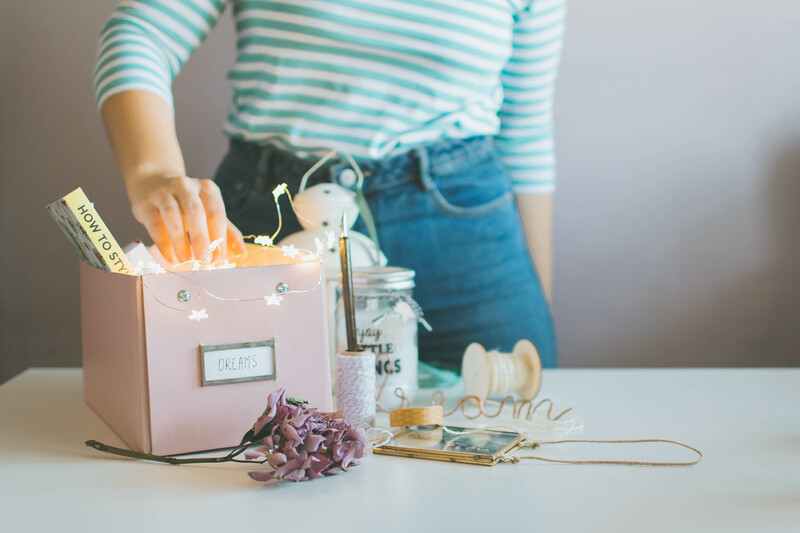 You surely need to have your real mission defined, and keep money out of it because, although of course it matters, it’s not the reason that will keep your business or freelance motivation alive. For years our studio didn’t have a website and still it worked and found its popularity thanks to our clear mission. Clients will be able to see it, and they’ll start referring you to others because they truly love your passion. You’ll learn referrals can make your business big, as simple as that. This is what happened to us, what kept our business alive. And I believe it was the result of investing so much time into study, research and personal improvements. All of which clients can see, and especially remember when referring you to their friends. All of which might also make you earn even better with time. There’s no real secret, only the awareness of always picking quality over anything else. Listen to your clients and do anything possible to make them happy. Listen to their needs and find a solution to any of their problems, even if it means putting your ego aside. It sounds frustrating but this invisible part of working will soon transform into positive feedback and genuine referrals!